Walker Art Center and 89.3 The Current announce two-day Rock The Garden, set for June 21 and 22, 2014. 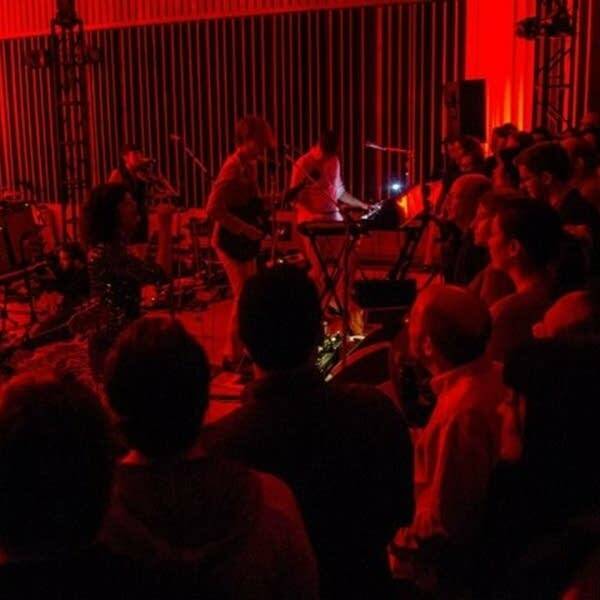 Arcade Fire played Capitol Records studios in Los Angeles on Oct. 28; the eve of their highly-anticipated 'Reflektor' album release. 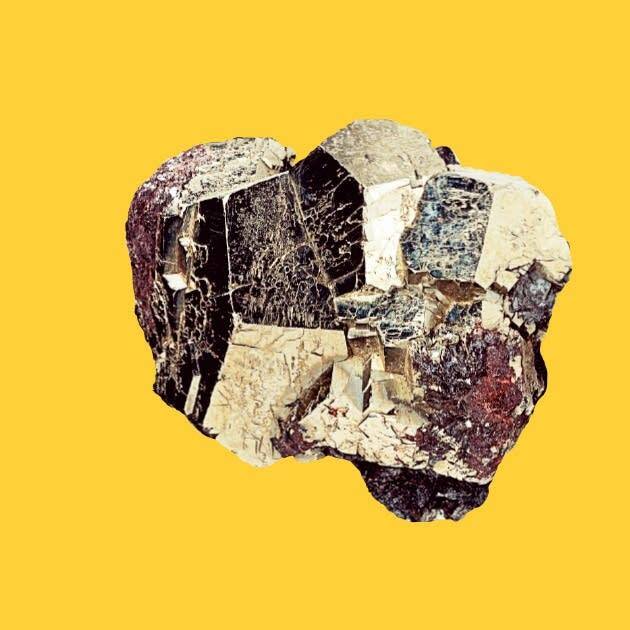 With their recent announcement of live shows throughout the country,you'll want to hear this incredible hour-long show, (Sun. Nov. 17 at 10 p.m.) including an amazing tribute to the late Lou Reed. 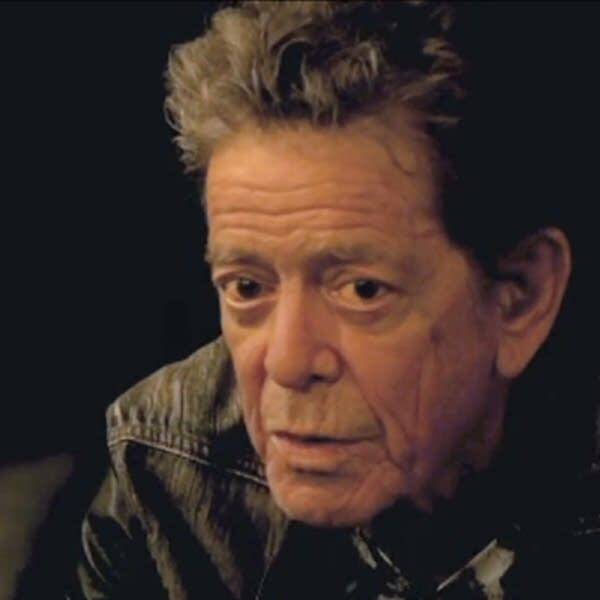 Rolling Stone has released the footage of Lou Reed's final interview, a conversation with Farida Khelfa, touching on a wide variety of topics concerning music, sound and emotion. The weekend's game highlights: Minnesota United FC finish their season with a goal fest; MLS Cup playoffs; and lots of Premiership action including a goal by a goalkeeper, a south Wales derby and a clash of the titans in North London. And naturally, a music pick. 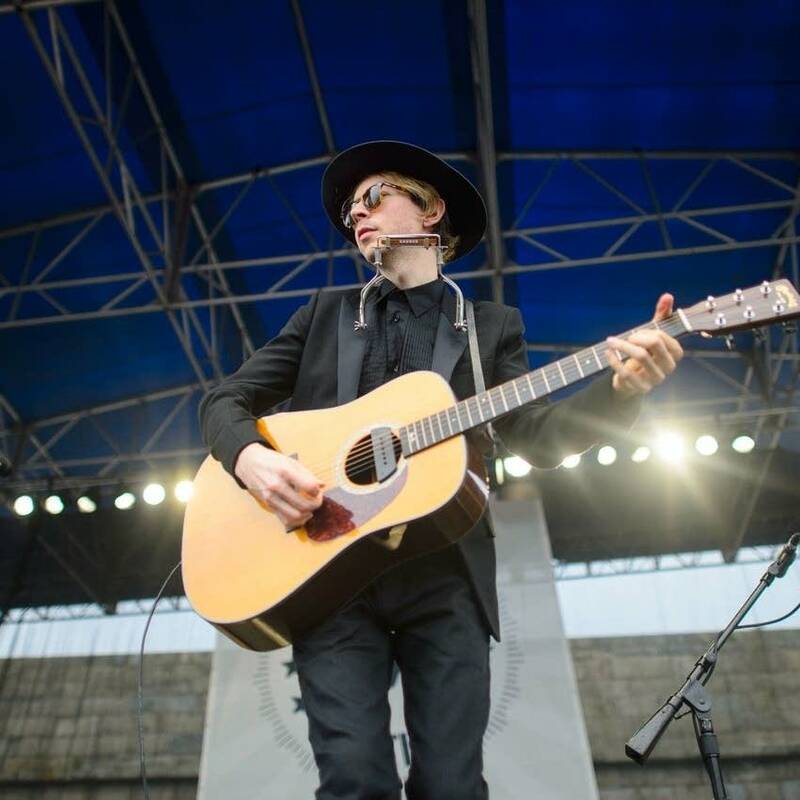 Beck joins the ranks of artists on the Capitol Records label, which will release his first album of all new material in five years, Morning Phase, in February 2014. 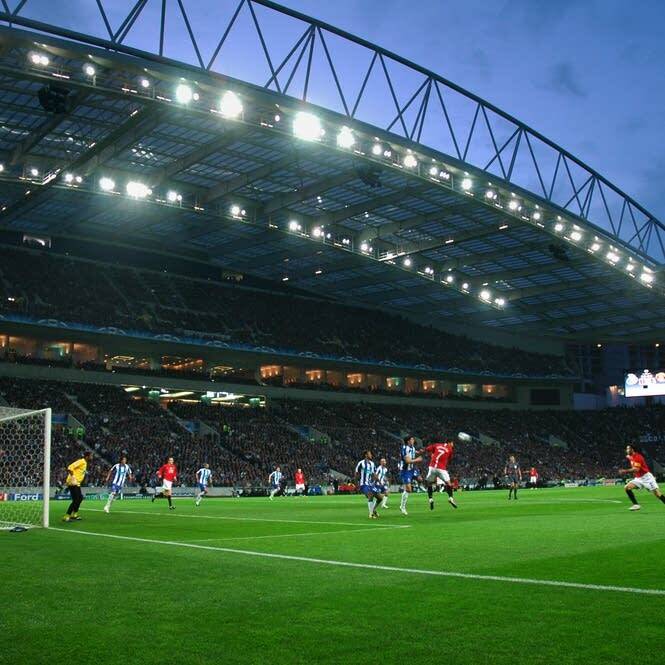 An exciting weekend that featured the Tyne and Wear derby, Portland clinch a vital spot in MLS, and Minnesota United FC mainstay Kevin Friedland plays in a glorious victory at home as he prepares to hang up his boots. 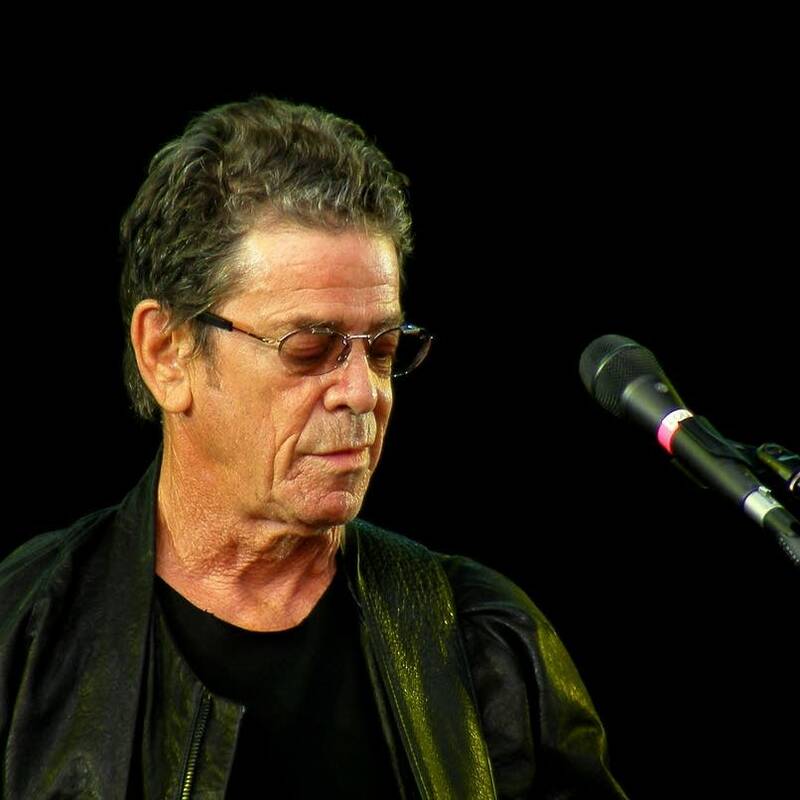 We're terribly sad to report the passing of a rock n' roll legend: Lou Reed has died at the age of 71. 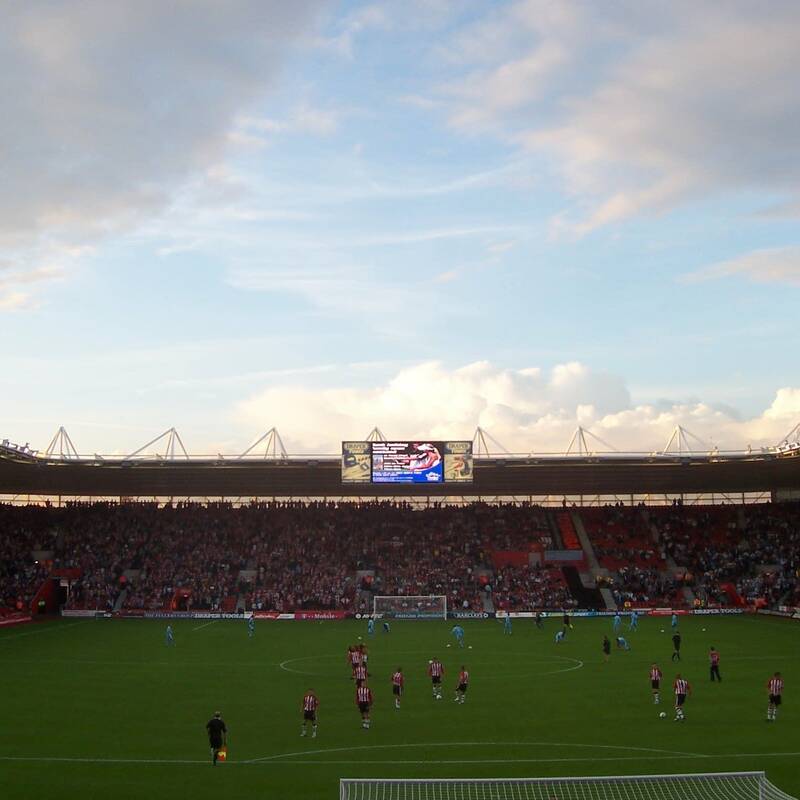 An equalizer goal by Southampton FC four minutes before full time reminds Mark Wheat of that club's storied history and about a very popular fan song. Are you ready for the next installment of Live Current? 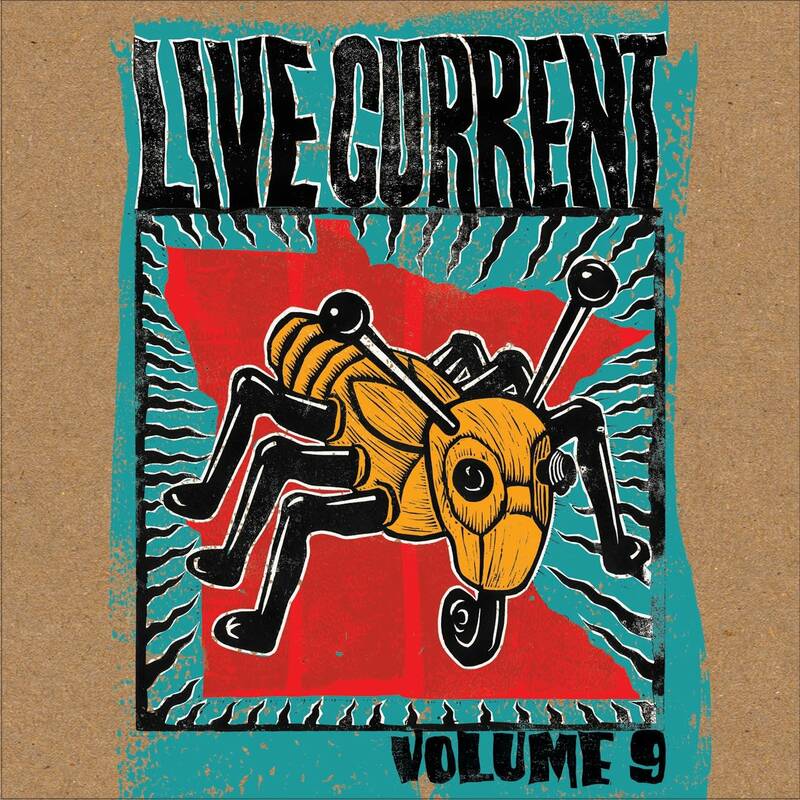 Each weekday at 7 a.m. and 7 p.m., we'll reveal a new track from volume 9 of Live Current, which is only available by becoming a member of Minnesota Public Radio. On the Ball with Mark Wheat is a new Monday feature on The Current that celebrates the connections between music and soccer, with an eye to the past weekend's results. This week, Mark looks at West Brom's 2 - 1 defeat of Manchester United in the Premier League.